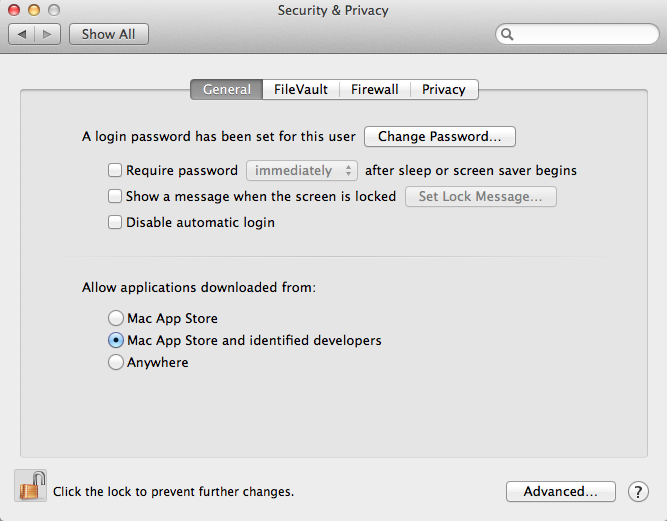 It is number eight in a series of MacStrategy security articles. Q. If I download something and Gatekeeper allows it to run, if I run it again in the future will it check it again? A. As long as you haven't changed Gatekeeper's settings then no it won't. Gatekeeper only quarantines downloads the first time they are run. Q. Can I temporarily alter the Gatekeeper setting and install something? A. 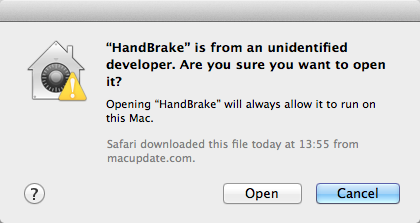 Yes but this is not recommended as you may forget to switch Gatekeeper back. There is an easier way to temporarily bypass Gatekeeper for individual applications (see below). Q. I need to install something. Can I bypass Gatekeeper? Q. So if Gatekeeper only checks certain downloads, using certain software and it can easily be bypassed does this make my Mac insecure? 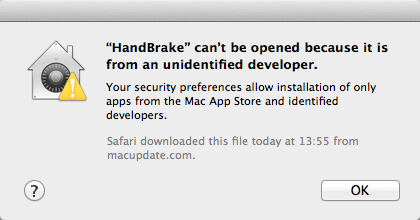 A. Gatekeeper enhances the security of your Mac but it is not the be all and end all solution to security. You should not rely on Gatekeeper alone and you should read our entire series of MacStrategy security articles to practise safe computing. Q. Will Gatekeeper protect me from common internet attacks like Java and Adobe Flash vulnerabilities? A. No. Review our Networking/Internet/Online Shopping security article.